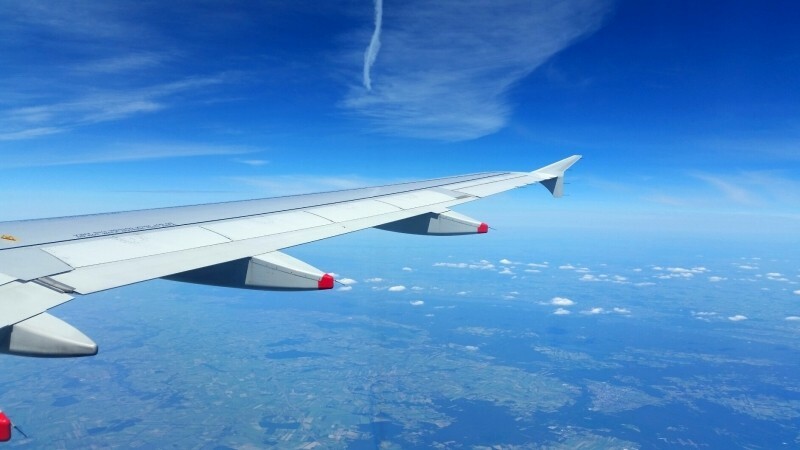 You can overcome your fear of flying. No need to be embarrassed or feel uncomfortable on your next flight. Gain the confidence you see so many others with and learn to fly relaxed and calm.